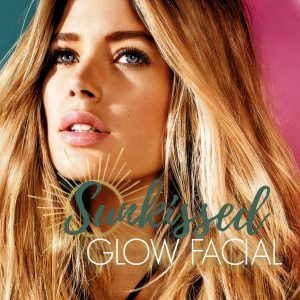 Sunkissed Glow Facial – Enjoy a powerful facial with an antioxidant cocktail of lipid-soluble Vitamin C to help repair free-radical damage and enhance facial tone. 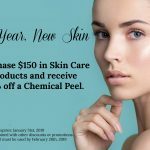 This citrus infused facial provides exceptional anti-aging and skin rejuvenation benefits. Your skin will appear lifted and firmer with tightened facial contours. 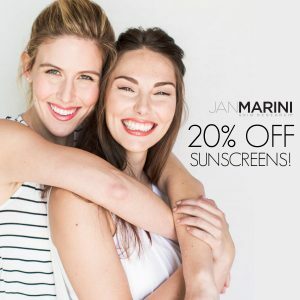 Includes a finishing touch with our tinted moisturizer and bronzer to leave you with a Sunkissed Glow! 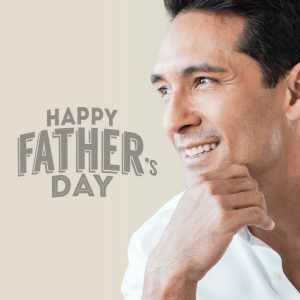 Father’s Day Special – Purchase a $150 gift certificate and receive a $20 gift certificate FOR FREE! 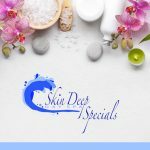 Skin Deep Day Spa, 1216 Wildwood Ave., Suite C, Jackson, MI 49202 | (517)990-9088 | copyright 2018 all rights reserved.